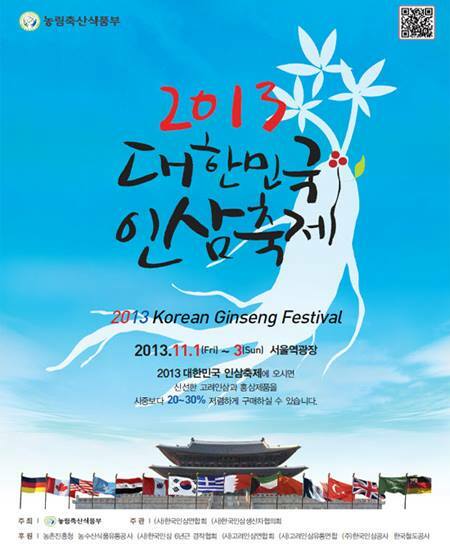 From 1th – 3rd November at the Seoul Station Plaza. This entry was posted in Korean food, News, Tourism and sights by admin. Bookmark the permalink.